Taste of Dublin begins in the Iveagh Gardens this Thursday 14th June and runs until Sunday 17th where a unique feature for this year's Taste is "Kanchi Dine in the Dark". 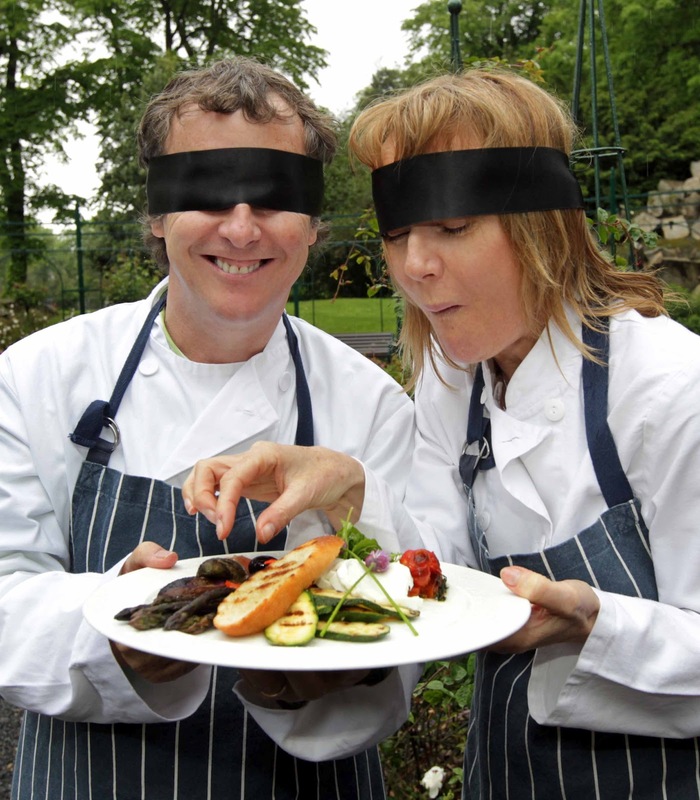 This experiential dining event will see festival goers served an exclusive tasting plate by legally blind waiting staff whilst immersed in complete darkness. 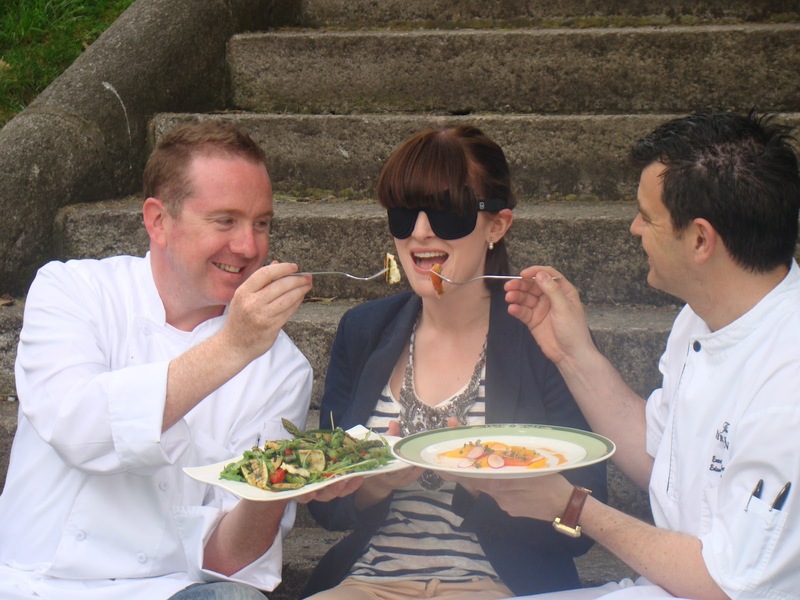 Festival goers will be guided to their tables, where they will be served a taster plate created by Ireland’s most acclaimed culinary experts. Without their sight to guide them, guests will experience the complex tastes, flavours and textures in a completely new and innovative way. In the blacked out dining room, everyone will be immersed in complete darkness, whether they are visually impaired or not. Each sitting will last approximately 30 minutes, after which guests have the opportunity to meet with the award winning chef who prepared their food, and to discuss cooking techniques and the local produce they have sampled. There will be several sittings each day for the duration of the festival for both lunch and dinner with 25 festival goers served per sitting on a first come first served basis. The cost of entry to the ‘Kanchi Dine in the Dark’ pop-up restaurant is 8 Florins which will include the tasting plate and a glass of wine/non-alcoholic alternative per person. 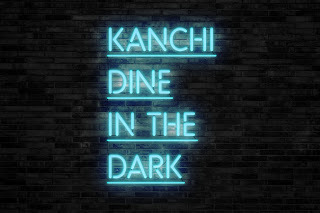 "Kanchi Dine in the Dark" will enable attendees to experience how, by removing one sense, others can be altered and heightened, encouraging them to value different abilities. Communication whilst in the dark is also fundamentally impacted which will see social interactions altered greatly from the typical dining experience. The aim of the event is to challenge perceptions of difference through unique experiences with a cutting edge and inventive food event. So, what chefs are taking part? Kanchi is not-for-profit disability organisation, which was established in June 2000 by Caroline Casey, a visually impaired social entrepreneur. Kanchi works to change mindsets and behaviours around disability. They do this by creating initiatives that influence business and media leadership. Their work is grounded in the Disability Business Case which demonstrates the tangible business benefits of embracing people with disabilities as employees, customers and suppliers. Dining in complete darkness - that would be a nice thing for our regular finger food catering sydney to try out. Having no idea what you're grabbing and munching on would add a nice touch of excitement to any event.